He was born October 9, 1930 in Louisville, Ohio to Walter and Luella (Cameron) Bahler, and was a self employed carpet layer. William attended West Carnation Baptist Church , he loved God, fishing ,ice fishing, Gospel music, music festivals, spending time with family especially children and grandchildren, also flying airplanes. He was a veteran of the United States Army. He is survived by his wife Ruth (Lanam) Bahler. Daughters; Debra (Joseph) Brodzenski, Christa (Todd) Stuller, and Rhonda Jackson. Son; William R. (Cheryl) Bahler Sister; Martha Daugherty Brothers; Paul and Charles Bahler. Besides his parents he was preceded in death by his daughter; Shelba Hudgens, sisters; Hazel, Bertha, Viola, Evelyn, and Pauline. brothers; Carl, Atlee, Howard, George, Richard, Leonard, and James. 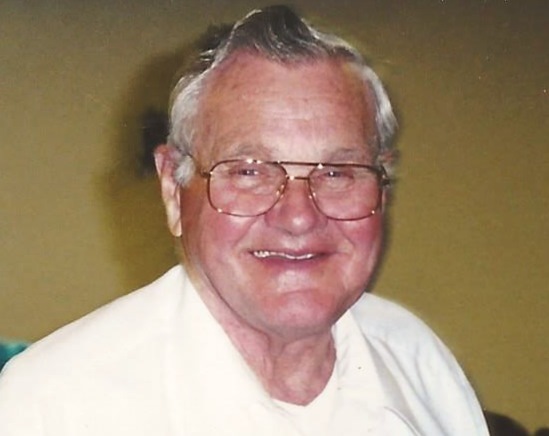 A funeral service will be held February 2, 2019 at 1 p.m. at Dean's Funeral Home with Pastor Ed Tanley officiating. Friends may call at the funeral home from 11 to 1 before the service. We would like to thank Community Hospice and anyone else we may have forgotten.. Arrangements by Dean's funeral Home, Sebring. 330 9382744. Friends may register online and sign the guest book at www.deansfuneralhome.com.